The Renault-Nissan-Mitsubishi alliance and Google have inked a technology partnership to embed the Android operating system in vehicles sold by the automotive alliance, starting from 2021. Under the technology partnership, vehicles sold by the alliance members will utilize Android, and will provide turn-by-turn navigation with Google Maps, access to the ecosystem of automotive apps on the Google Play Store, and voice interaction using the built in Google Assistant. 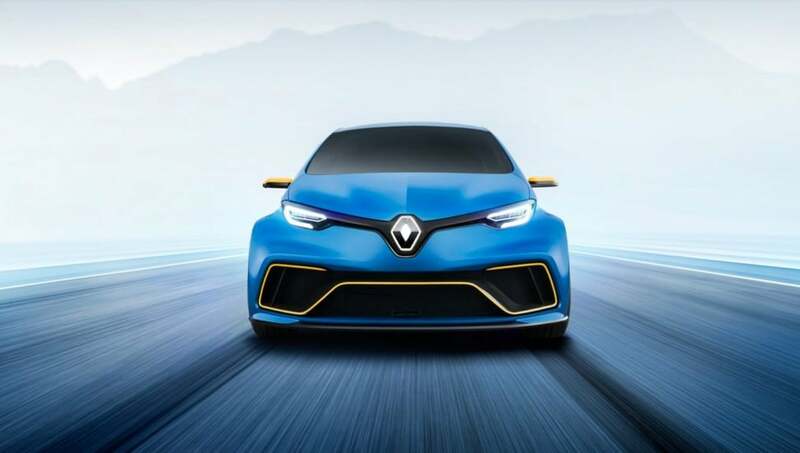 The alliance, whose member companies last year sold 10.6 million vehicles in 200 markets, will integrate Google applications and services into infotainment and cloud-based systems for the Renault, Nissan and Mitsubishi Motors brands. Each brand will be able to create unique customer interfaces and specific features on top of the common Android platform, as well. Renault-Nissan-Mitsubishi is targeting increased sales of more than 14 million units a year by the end of 2022, the company said in a statement.